Operator's Point of View Inc.
Operator’s Point of View was started in 1992. It began as a facilities commissioning company and small contract management business. Today through affiliations with other companies, OPV can meet the needs of its customers. 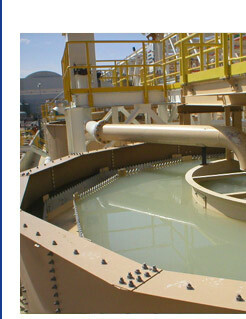 As the name implies, OPV was started by a wastewater treatment operator. This has set the tone for the company's atmosphere of function over form and practicality in planning.